eBook Cover Design Starting at Just $75! I’ve got an extensive collection of sea glass, shells and stones from beaches across Atlantic Canada. thank you for the follow! am following you back! I like your seaglass picture…. 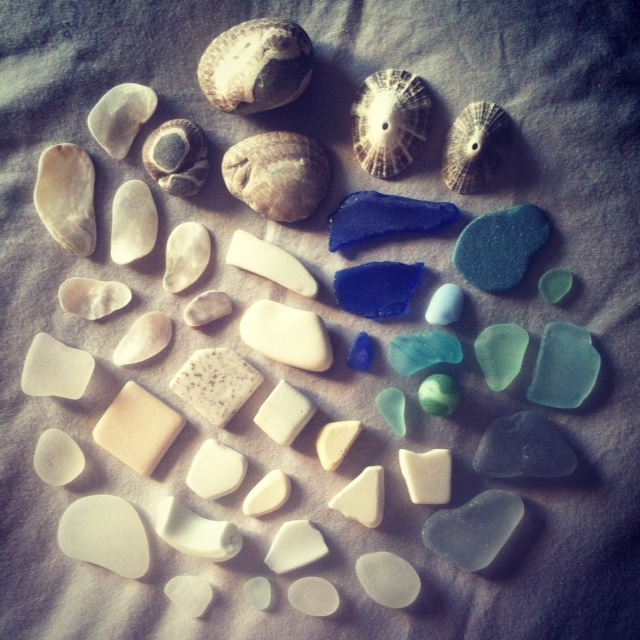 Sea glass–definitely one of the best perks of beachcombing. The Depth of the Sea speaks volume for itself with the collectables we keep collecting. Love the collection.